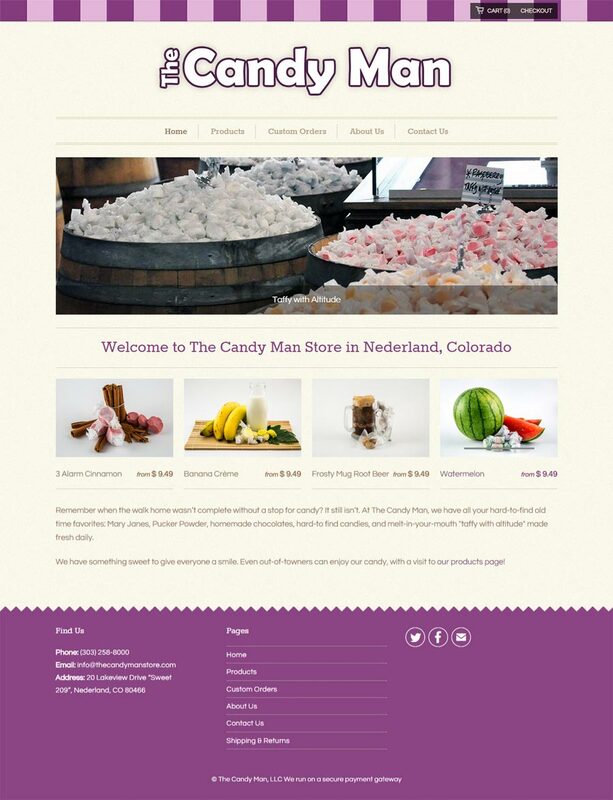 Back in June of this year, our Colorado web agency launched a small, simple online store for The Candy Man, a successful (and dearly beloved by everyone in town) candy shop in Nederland—located 30 minutes west and just a smidgen south of Boulder. The shop's main specialty is hand-made, hand-pulled, mouth-watering taffy. There are no before and after photos to share as this is the shop's first online presence. 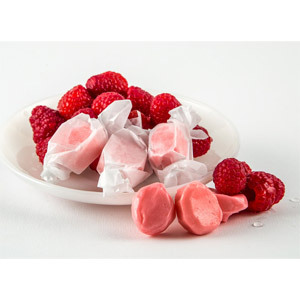 With taffy flavors like Orange Creamsicle, Chocolate Mint, Continental Divide Blackberry and Caribbean Butter Run, we need to warn you: If you're a taffy lover, be warned that a visit to this online store may very well result in an unplanned purchase. Visit the Candy Man store now.